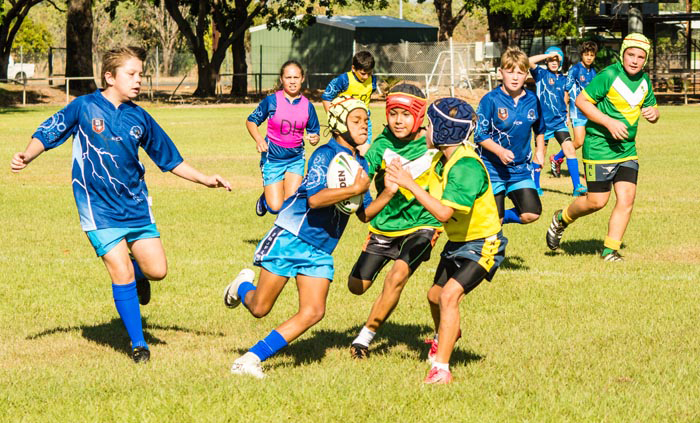 The coveted Luke Kelly Cup was seized by a Clyde Fenton Primary School mixed rugby team at a 10 May contest in Katherine. 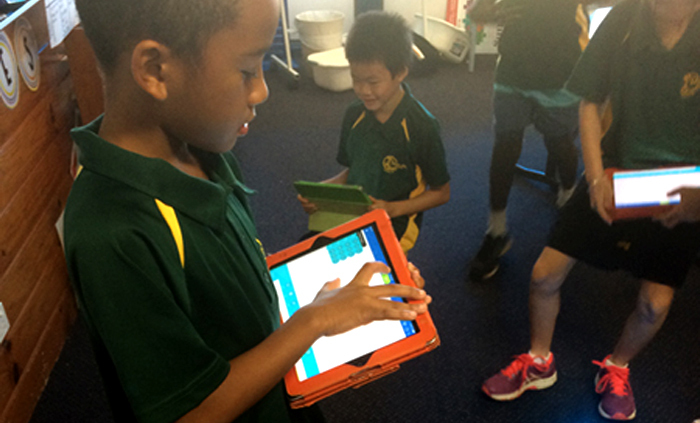 Sphero robots are zipping around at Malak Primary School to the delight of their student commanders. 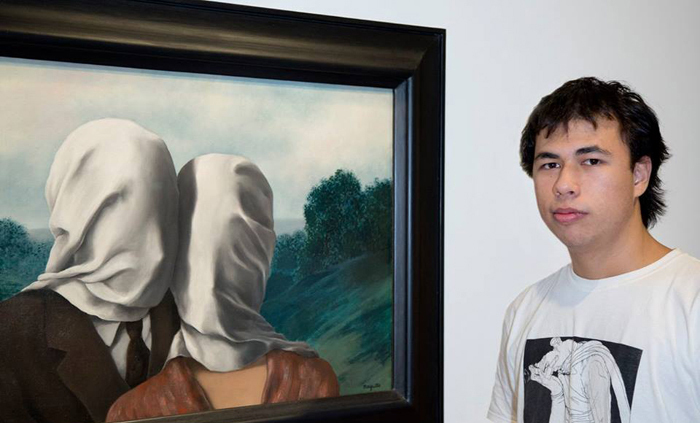 Nathan Ryan received a Summer Arts Scholarship, an annual bursary offered by the National Gallery of Australia to Year 11 students across the nation. 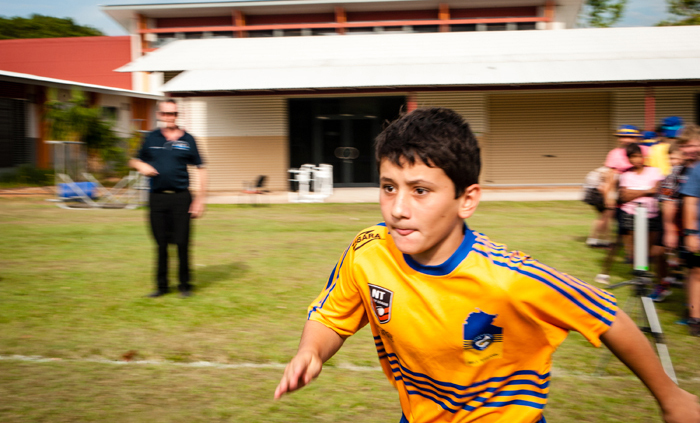 In a stopover designed to promote an understanding of the science and mathematical principles underpinning human movement, 22 Clyde Fenton School students visited Charles Darwin University’s Exercise and Sports Science unit, part of the School of Psychological and Clinical Sciences. 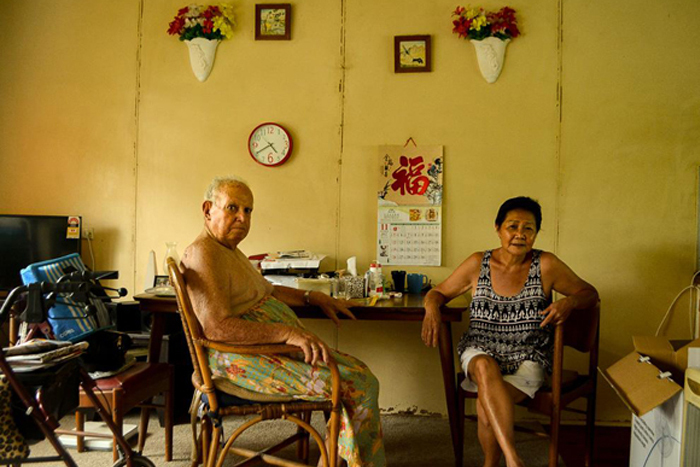 Five Darwin High School students are finalists in the much vaunted Moran Contemporary Photographic Prize . 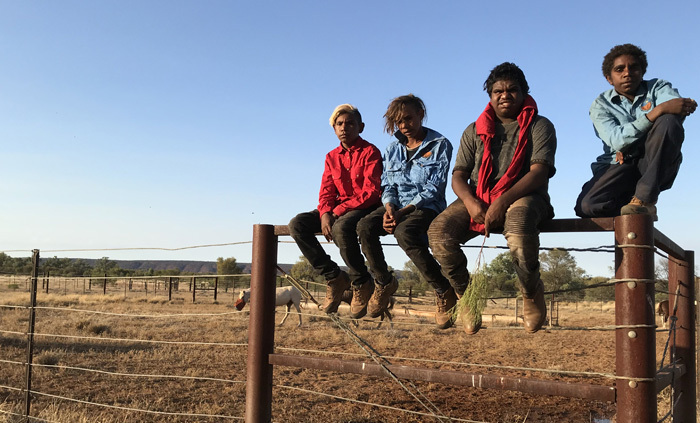 Twenty-five Ntaria School students have travelled 125 kilometres of Western Aranda country on horseback, to ride in the Alice Springs ANZAC Parade tomorrow 25 April 2018. 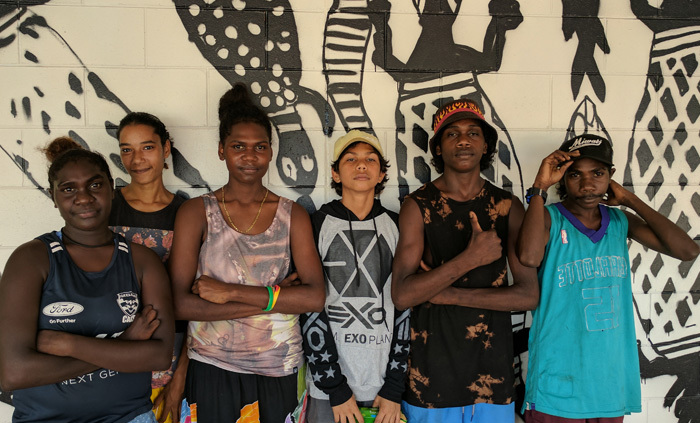 A new learning program in northeast Arnhem Land is using traditional knowledge to bridge the gap to mainstream education, teaching students leadership and employment skills. 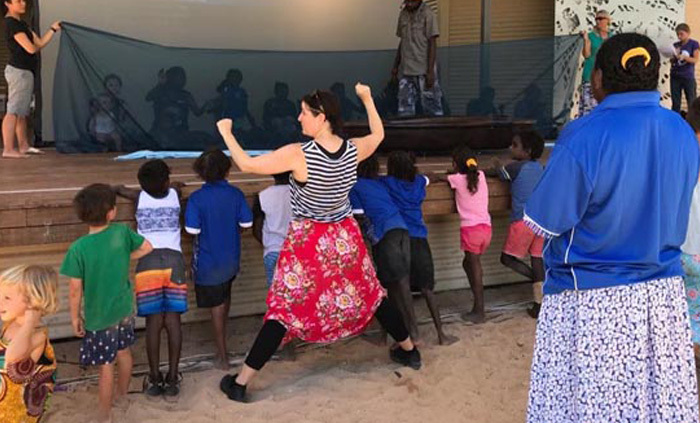 More than 50 Yirrkala School students and teachers performed in a theatre production of the Yolngu creation story ‘Yawulngura’ at the Arts Centre last night. 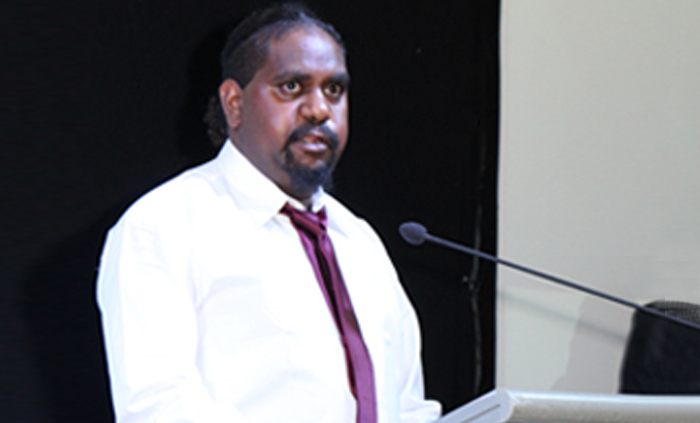 Titjikala School assistant teacher Roger Wilyuka was twice honoured at the Northern Territory Young Achiever Awards at Skycity, Friday 13 May. 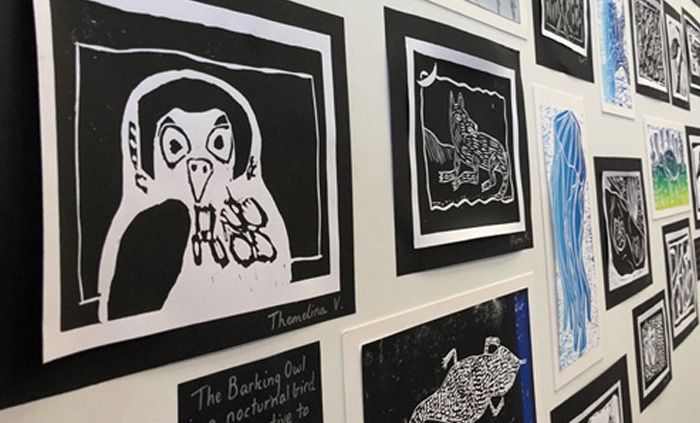 The artistry of 100 students from Nightcliff Primary School and Darwin Middle School is the focus of an exhibition at the Lucky Bat Café in Nightcliff.